The beach / pavilion area is not open to the public (nothing is). This area can be reserved for parties, gatherings and game day parties. You get access to the beach (still shared, unless otherwise stated), electricity and bathrooms. 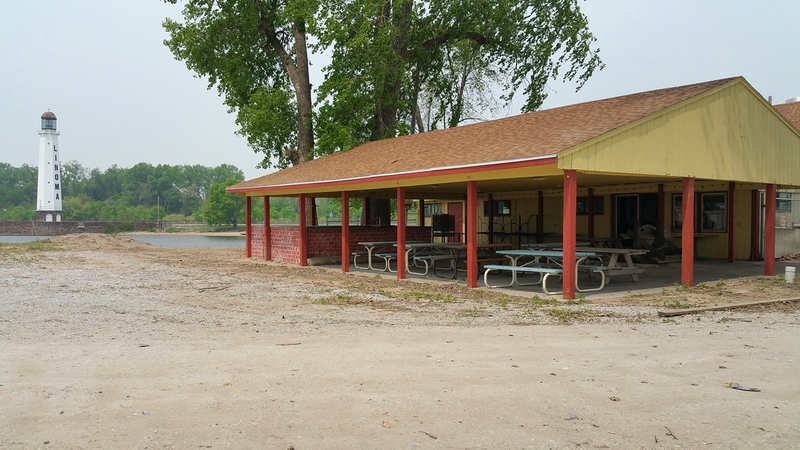 Learn more about reserving the beach/pavilion here.